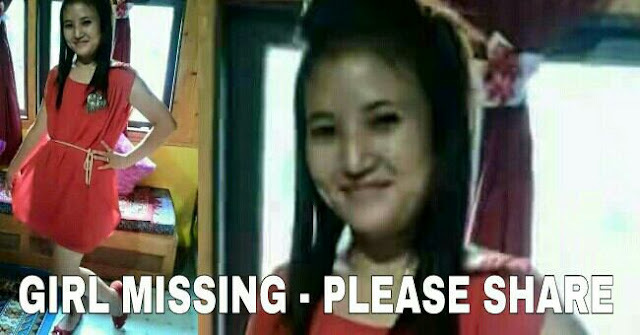 This is Martina Rai also known as Mary, she has been Missing from Thurbo TE, Mirik for the past 9 days. When she left home on Dec 27th, she said that she had some work to finish, but her family has not heard from her since then. Meanwhile, her baby daughter is missing her mom terribly. Please SHARE, someone in your timeline may have seen her.